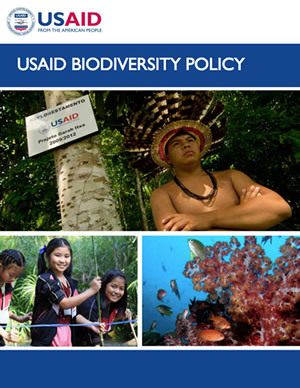 USAID's Biodiversity Cross-Mission Learning Program works to increase the effectiveness of biodiversity conservation programming by finding out what works, what doesn’t, and why. Integrated programs hold promise for delivering better development programming and sustainable results. But how can we measure their impact? Through history, humans have built dams, bridges and canals—with little awareness about the impact these modifications have on environmental health. Certified Wildlife Friendly® is the first eco-label to certify consumer products that directly contribute to wildlife and habitat conservation. 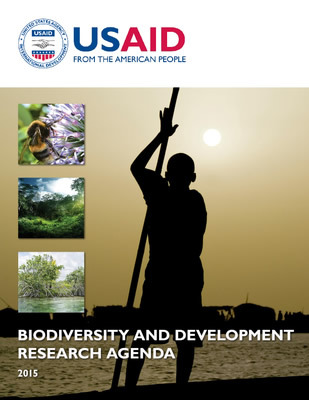 In Kenya, USAID has invested in natural resource management and tourism as a sustainable method of providing income and security. 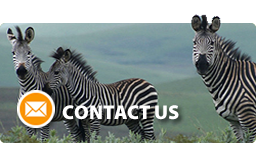 Restoring and protecting Gorongosa National Park is an enormous task that cannot be achieved alone. Why do fisheries matter to global and local food security? 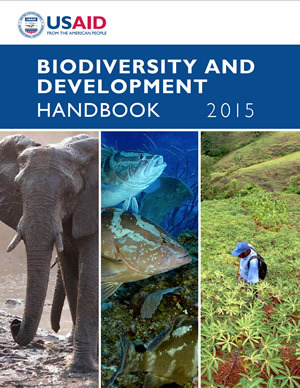 What actions can be taken to improve and sustain fisheries productivity?